I’m "Sew" Excited!! – It Works For Bobbi! Published on May 17, 2011 August 9, 2016 by Bobbi-Jo G.
I love the Internet. Have I mentioned that before? I’m mentioning it now. I love the Internet! Why? I’ll give you ONE reason- free tutorials! I can’t name all of the new skills I have acquired or projects I have completed thanks to the fabulous people out in cyber space who willingly share their talents with the rest of us. My latest? Sewing! I do not consider myself a sew-er. At least…I didn’t. I’m still not a master by any stretch, BUT I’m a sew okay-er. Case in point? This cute little outfit I whipped up for my youngest in about 1/2 an hour! Okay, now, the skirt. I have to give you a tiny bit of backstory here. JJ loves dresses. She loves skirts. She loves wearing them and showing them off. She’s a girly-girly. Problem is, her only dresses are Sunday dresses – reserved only for church (read: expensive, frilly, expensive). 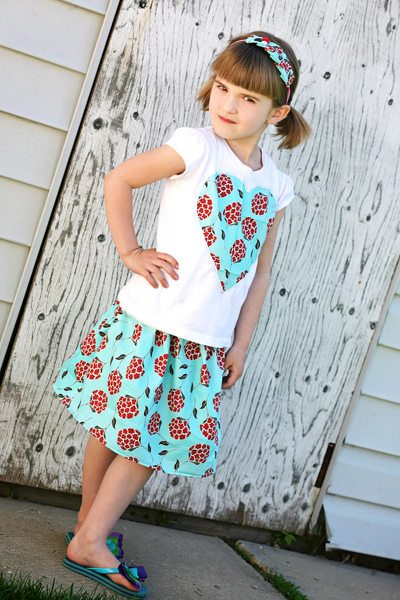 SEW, I wanted to whip up a skirt I felt comfortable with her wearing to school where she can jump, swing, and play to her heart’s delight. 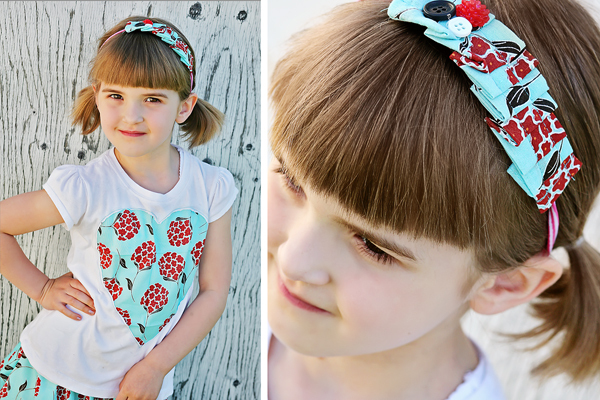 SEW, I popped on one of my fave blogs, iCandy Handmade, and saw a simple tutorial for a simple shirt that even *I* could make. 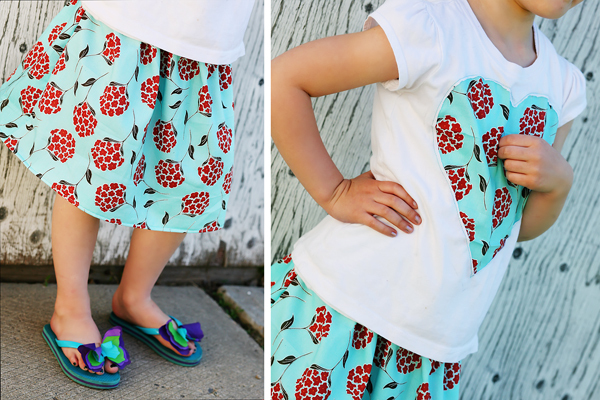 I followed her simple step-by-step instructions and created a fun a simple play shirt to match the skirt. Love it! Kudos to me for also lining it with some white broadcloth so it’s even more “sturdy”. Brava (Ha ha). The skirt was essentially a “tube” of fabric that I stitched up the sides, hemmed (after lining it) and created a little casing for the elastic for her waist. Easy peasy! I am thrilled with how it turned out, and more importantly, so is SHE! I can’t wait to show you my next project..I hope it turns out. Until then, happy crafting! Next Congrats to Tony and Julie! That is DARLING! I love it. You are totally multi-talented. I love it. 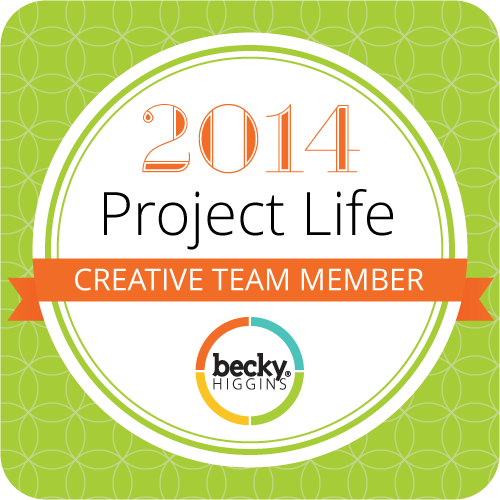 I love that you share all your projects with us. Thank you.